Turkish multimedia artist Erdal Inci experiments with cloned motion in video to create stunning hypnotic looping videos and GIFs of himself moving through public spaces, sometimes carrying lights or other objects. Cityvision by Lumia – Teaser Video from It’s Istanbul on Vimeo. circular echo from Erdal Inci on Vimeo. 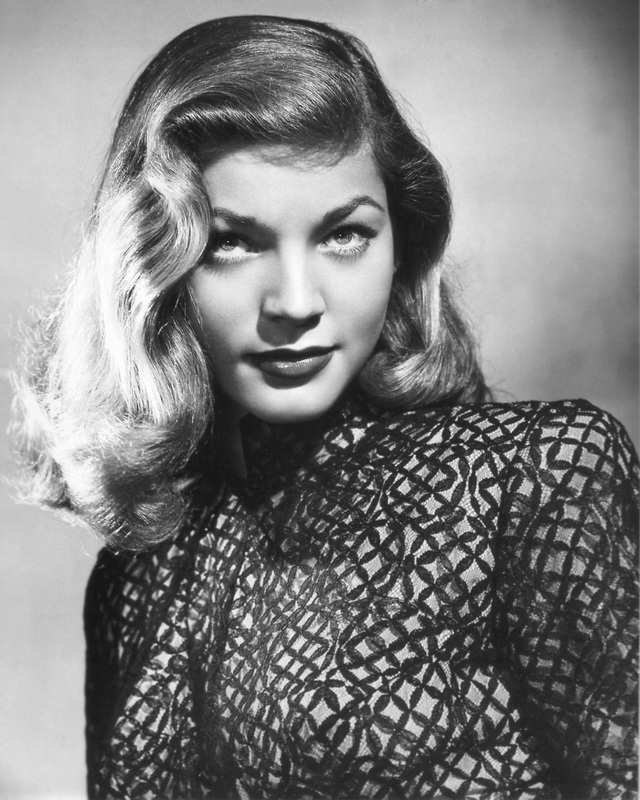 Lauren Bacall, Hollywood film noir legend and style icon, has passed away at the age of 89.